The redesigned Range Rover Sport weighs 800 pounds less than its predecessor. Both the Land Rover LR2 and LR4 will move onto a new lightweight aluminum architecture when they are redesigned in the coming years. Also, there have been reports that Land Rover is developing a compact crossover to compete with the BMW X1 and Mercedes-Benz GLA. Meanwhile, no decision has yet been made on whether to return the entry-level Defender to the United States. The Range Rover lineup has been revamped and extended in the past two years. 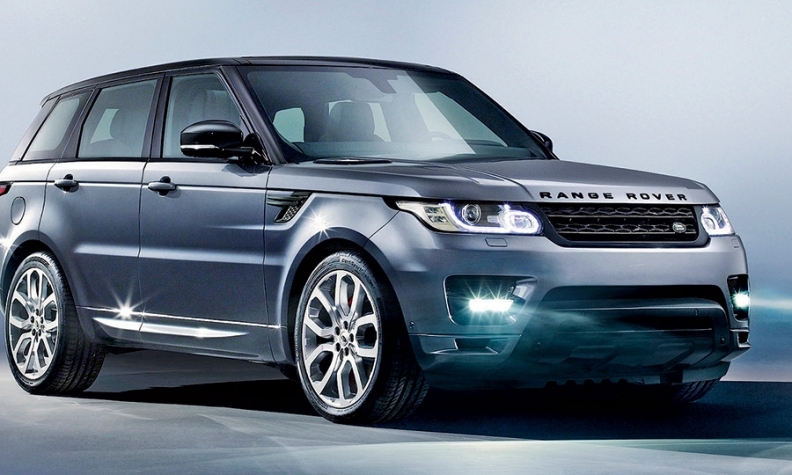 The newest vehicle is the Range Rover Sport, which goes on sale this month. It is lighter and handles better than its predecessor thanks to the aluminum architecture. The compact Range Rover Evoque that was launched in September 2011 may get new variants, including a convertible. Here is a summary of Land Rover's product strategy. Land Rover LR2: The five-passenger SUV will be redesigned in late 2014 and will share a platform with the Range Rover Evoque. 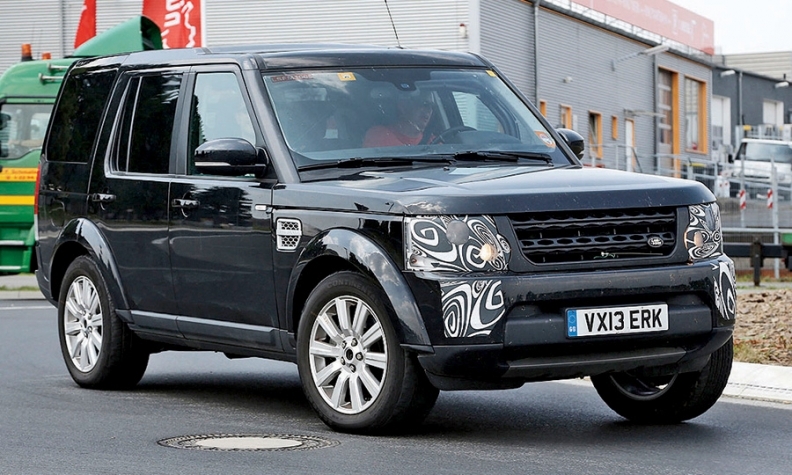 Land Rover's LR4 SUV, shown in this spy photo, will be mildly freshened this year. A redesigned version is due in 2016. Land Rover LR4: The SUV will be mildly freshened this year. A redesigned version due in 2016 may use the Range Rover platform and could be renamed LR5. It also might become more rugged in an effort to differentiate it from the new Range Rover Sport, which has grown in size. Land Rover Defender: The redesigned Defender could go on sale overseas as early as 2015. Land Rover is considering bringing it to the United States as an entry-level model. Range Rover: The 12-year-old flagship was redesigned this year. No changes to the Range Rover are expected for the next few years. Range Rover Sport: The redesigned SUV goes on sale this month. It has moved off the aging LR4 platform to the Range Rover's aluminum unibody architecture, shedding 800 pounds. The Range Rover Sport has updated styling and improved aerodynamics to enhance handling and fuel economy. At 191 inches, it is 2.5 inches longer than its predecessor. The wheelbase grew 7 inches to 115 inches. The new version also has an optional third row of seats for children, teenagers or small adults. A diesel hybrid is possible in 2014, but it is unlikely to come to the United States. Range Rover Evoque: A convertible with a fabric roof based on the three-door version may debut next year. It would compete with the Nissan Murano CrossCabriolet. An Evoque convertible concept was shown at the 2012 Geneva auto show. A long-wheelbase model also is said to be under consideration.